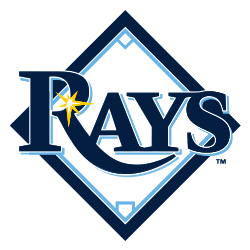 Well... so much for that modest winning streak as the Rays came from behind in the later innings to turn a 4-3 lead into a 8-4 loss for the Blue Jays. The two teams are separated by a mere half-game as they battle for third-place bragging rights (it's still early - give them time to make a big run!). The Blue Jays have signed their two "big names" from the draft, Jordan Groshans and Adam Kloffenstein. Groshans, a 3Ber, will get $3.4M while Kloffenstein, a right-handed pitcher, will get about $2.5M. It's nice to see some signings instead of letting some perfectly good players go back into the draft (James Paxton, for one) and hopefully the financial wranglings will pay off in a big way to allow the Jays to sign both of them for different amounts than what their slot values would have been. 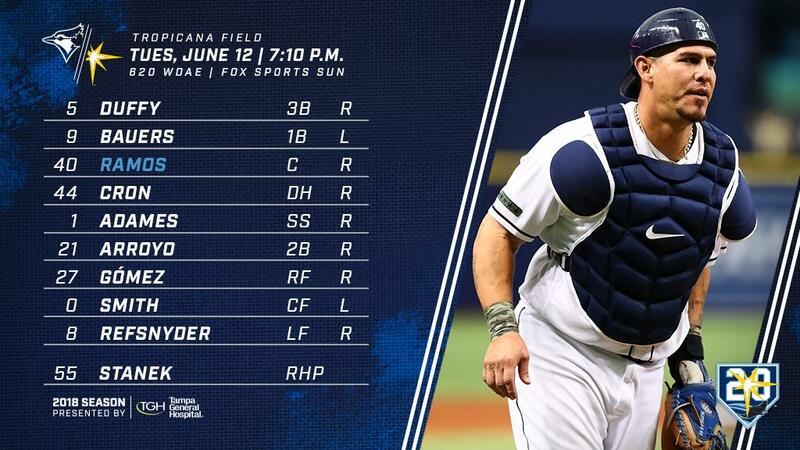 It's another bullpen day for the Rays as Stanek is likely to go only one or two innings. Yarbrough pitched 6 innings yesterday so he's a no-go for today. Should be interesting to see how the Rays mix and match, and naturally, they'll probably end up one-hitting the Jays or something like that. Because baseball and because Rays in the House of Horrors, natch. 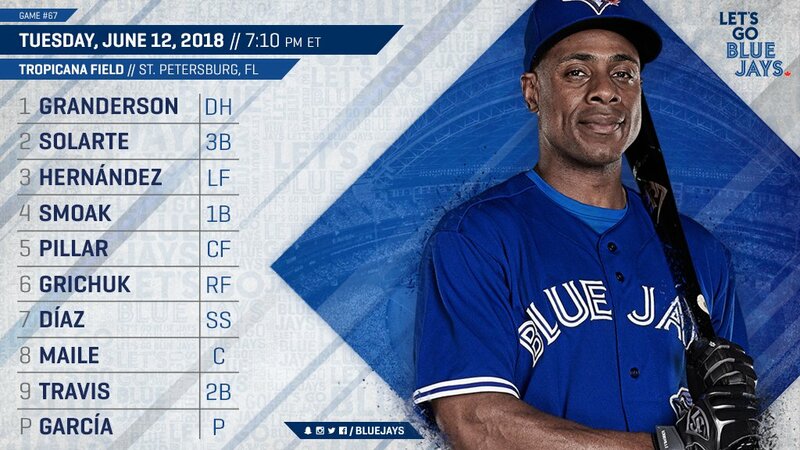 Today's lineup -- Granderson is back in there, but Dosh isn't quite ready yet. Should be a matter of days before he's ready to go. Kendrys gets a day off - let's hope it doesn't mess with his mojo as he's had two+ hits in five of his last six games - the one time he didn't do it was when he didn't start and entered the game in the 7th inning. This is your "Tear Down the Trop" game thread.